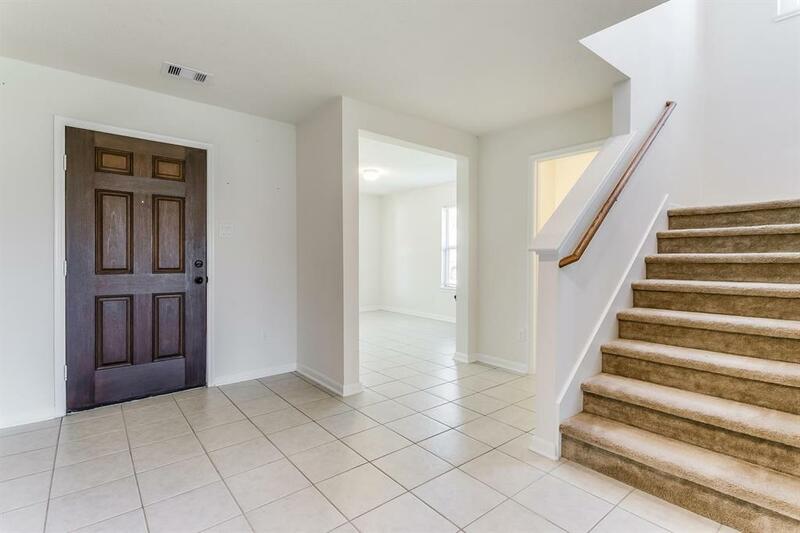 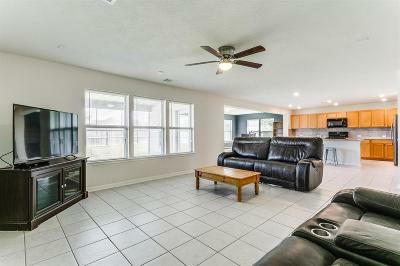 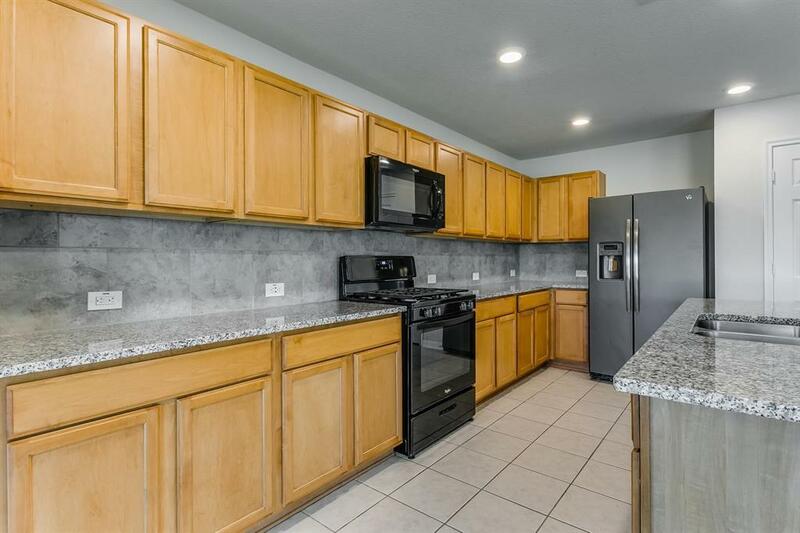 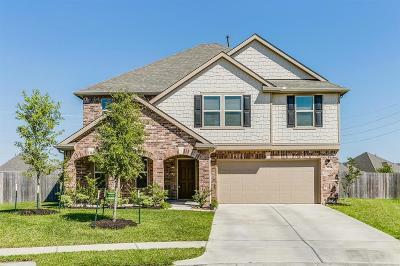 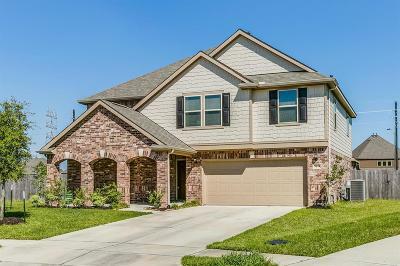 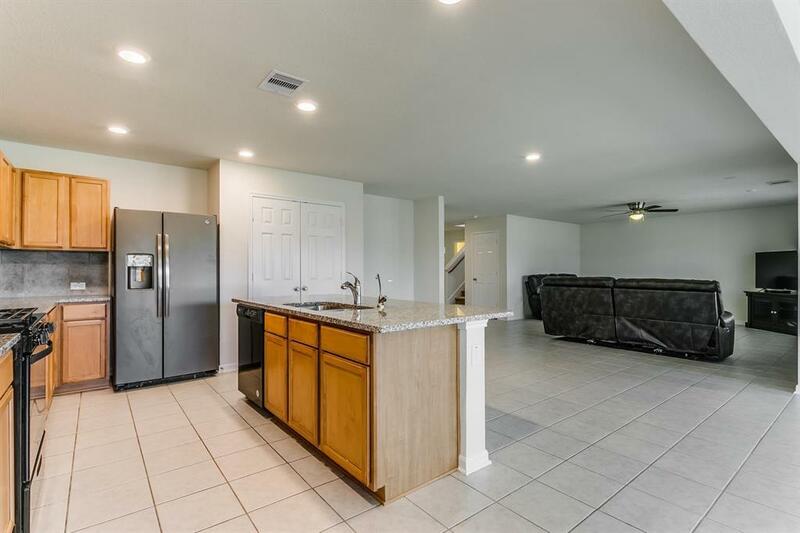 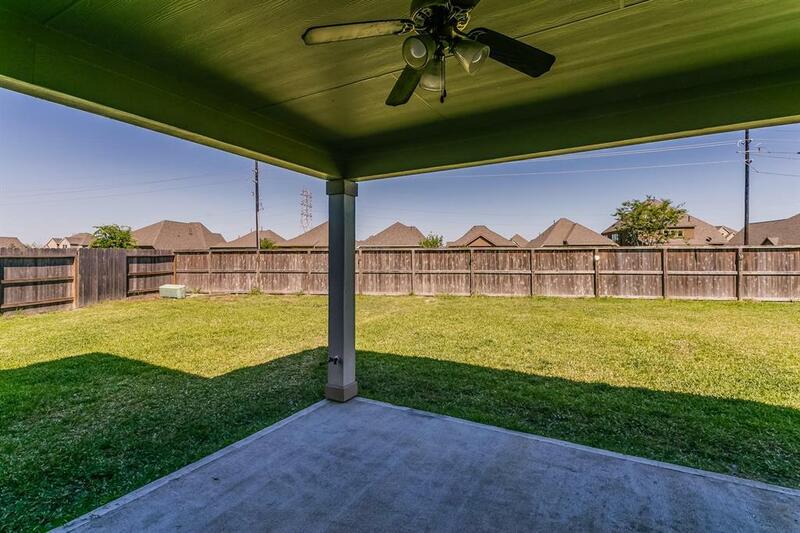 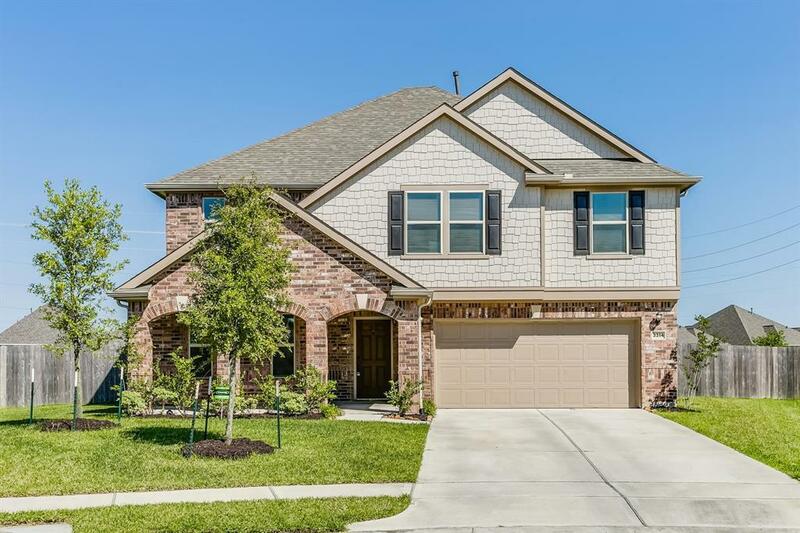 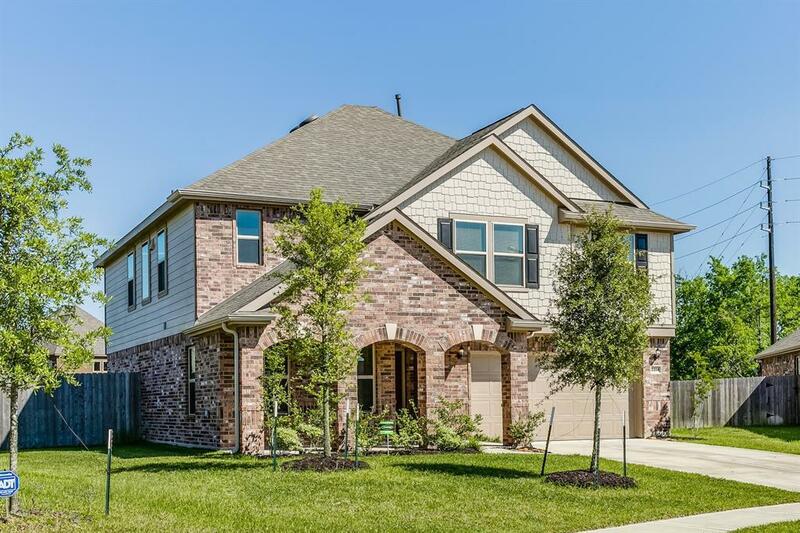 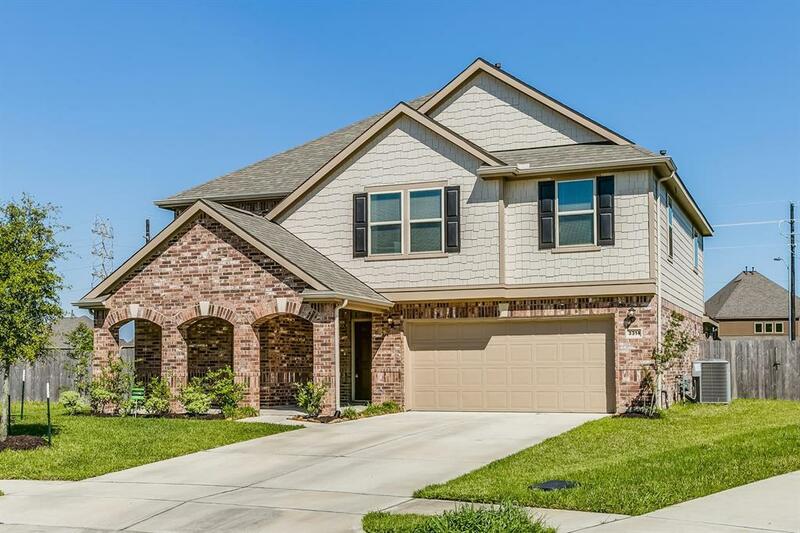 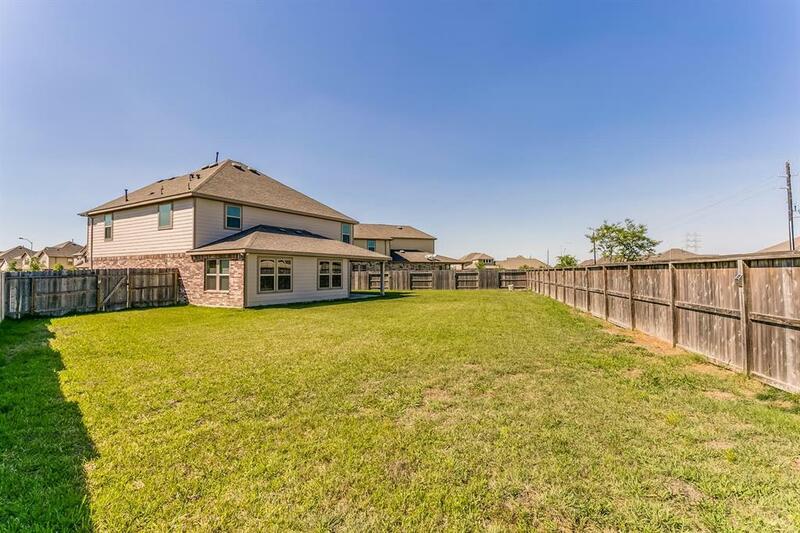 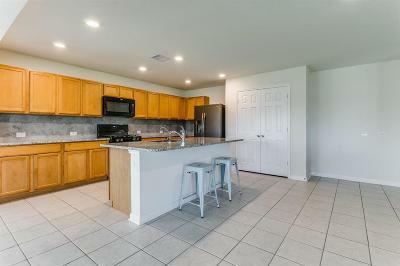 *Like-New Home* Centrally Located in Pearland. 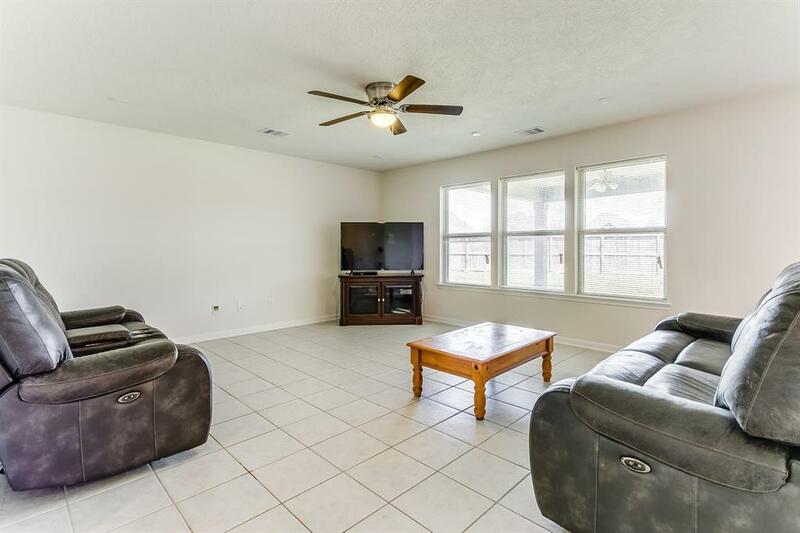 This Beautifully Maintained Home Features a Versatile and Open Floor Plan. 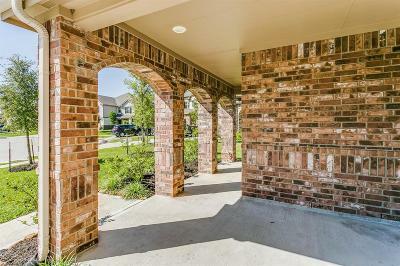 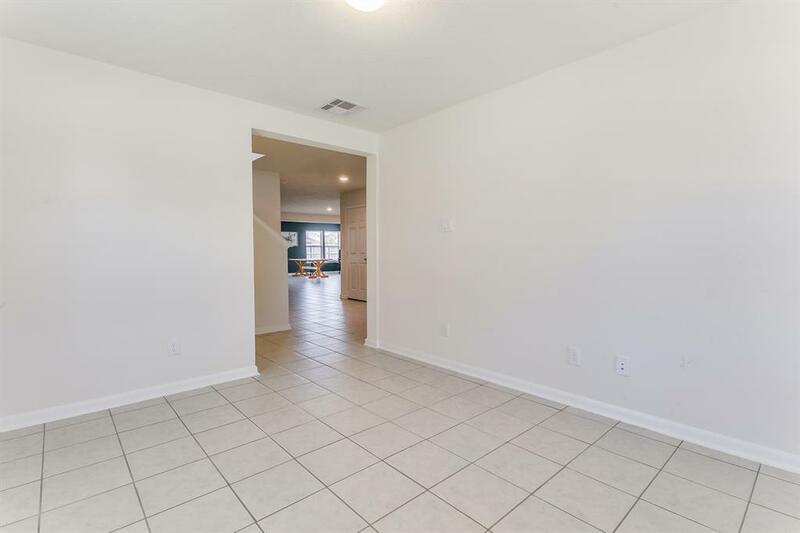 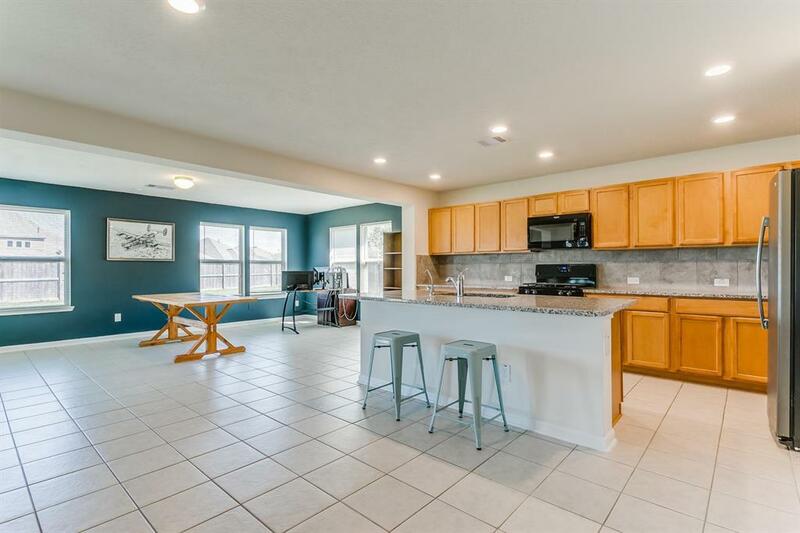 Downstairs You'll Find a Private StudyOffice, Large Dining Room, Living Room and Half Bath, Open Kitchen with Granite Counters, Gas Range, Tile Backsplash, Eat-In Kitchen Island, and Double Door Pantry. 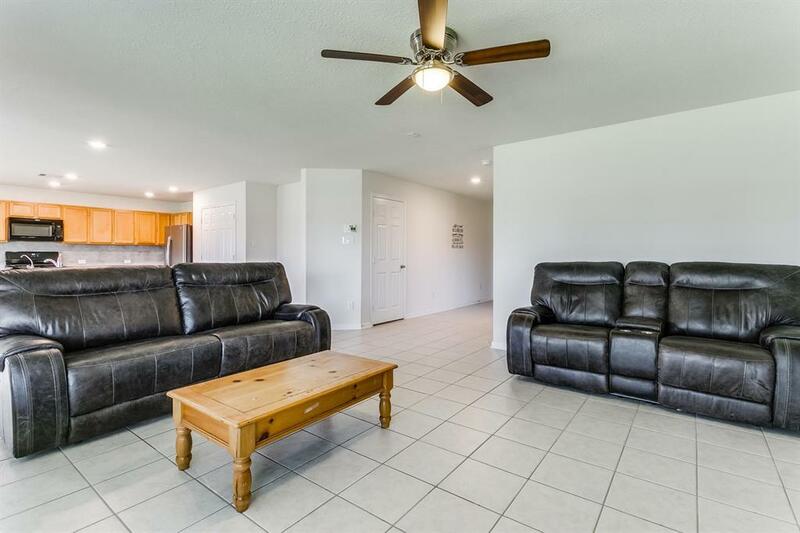 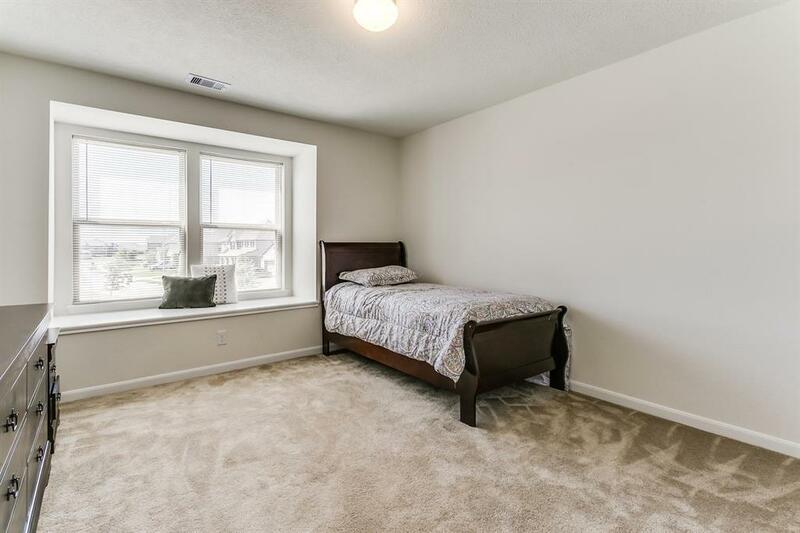 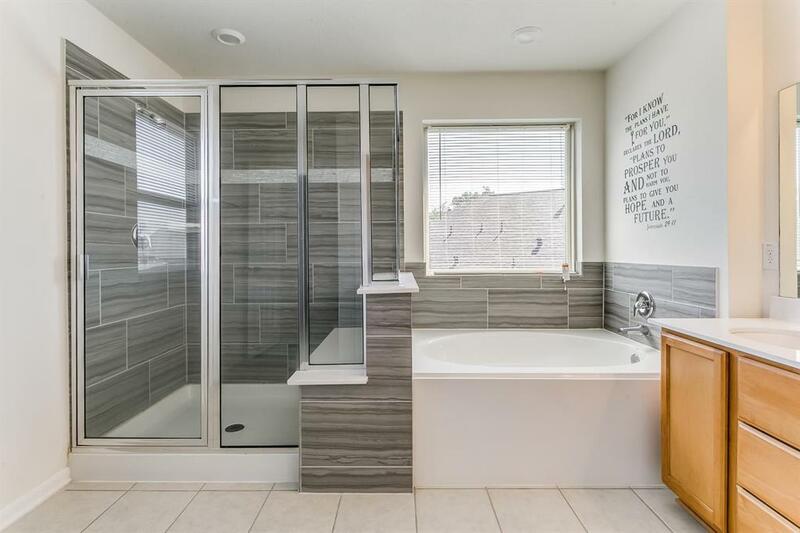 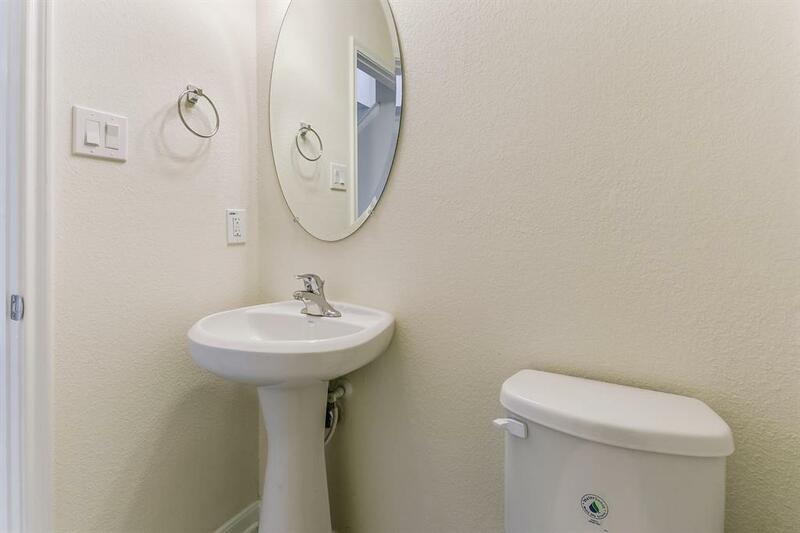 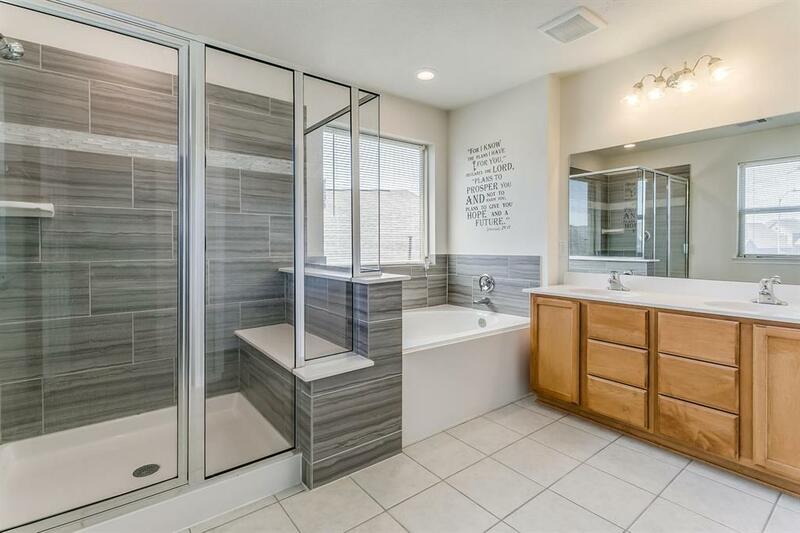 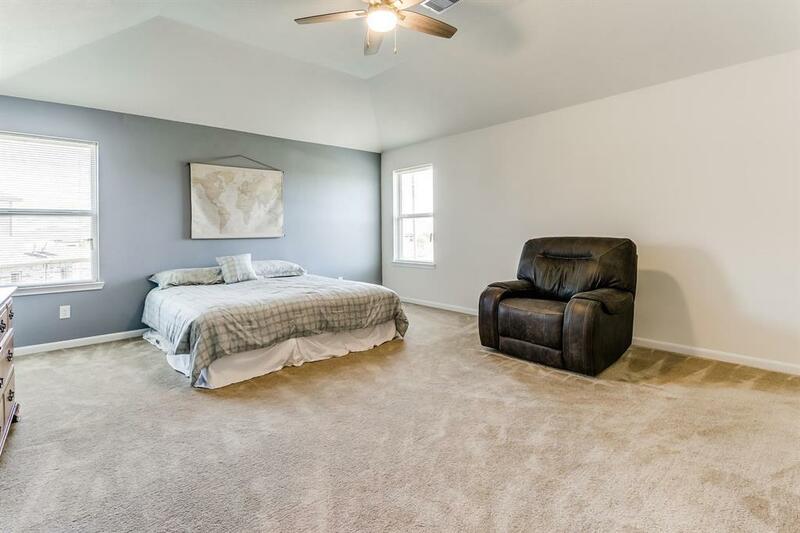 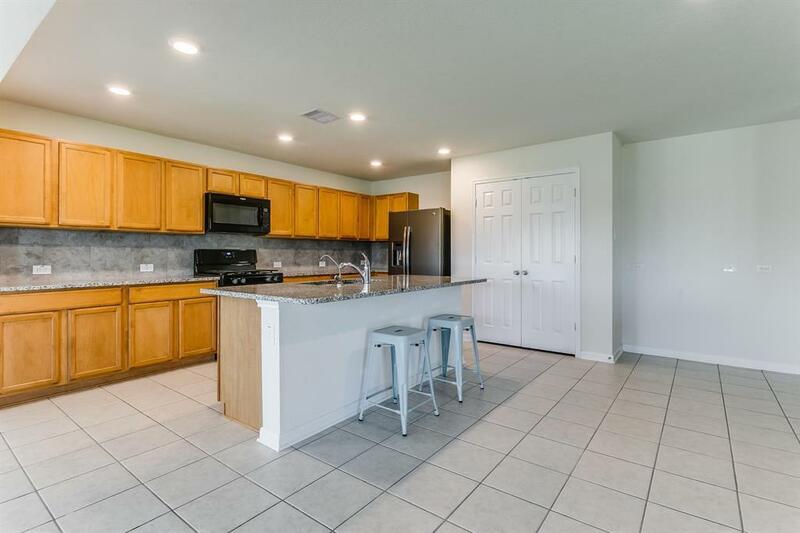 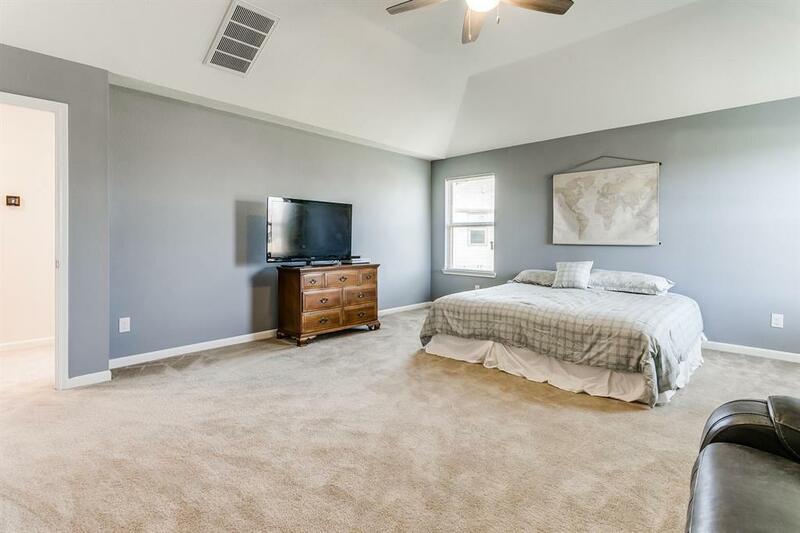 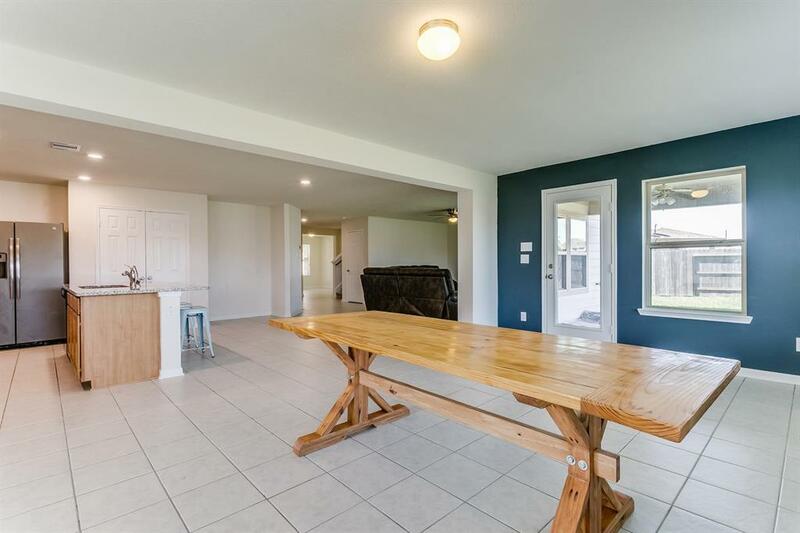 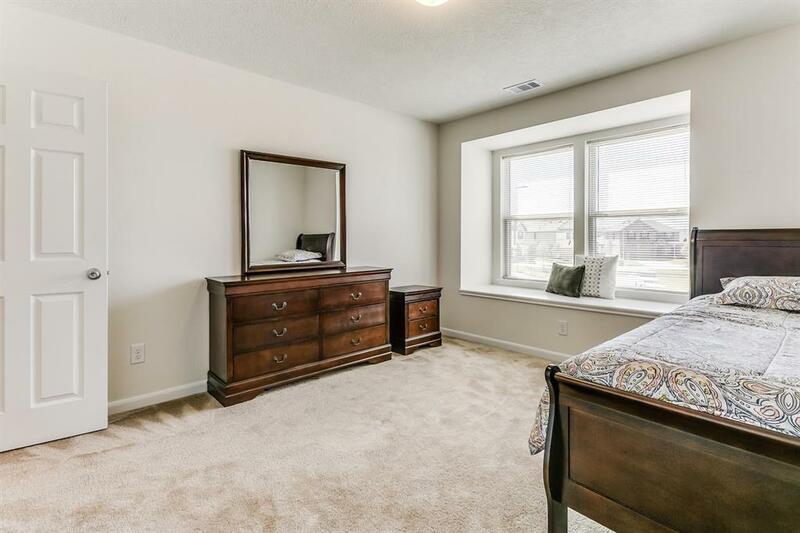 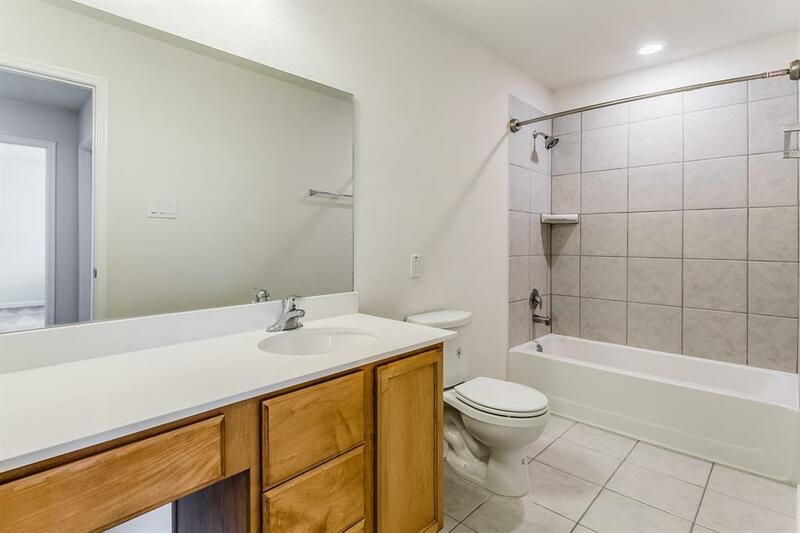 Located Upstairs is a Large Flex-SpaceGame Room, Master Suite Featuring Vaulted Ceilings, Separate Shower and Garden Tub, Double Sink Vanity, and Large 7x11 walk-in Closet. 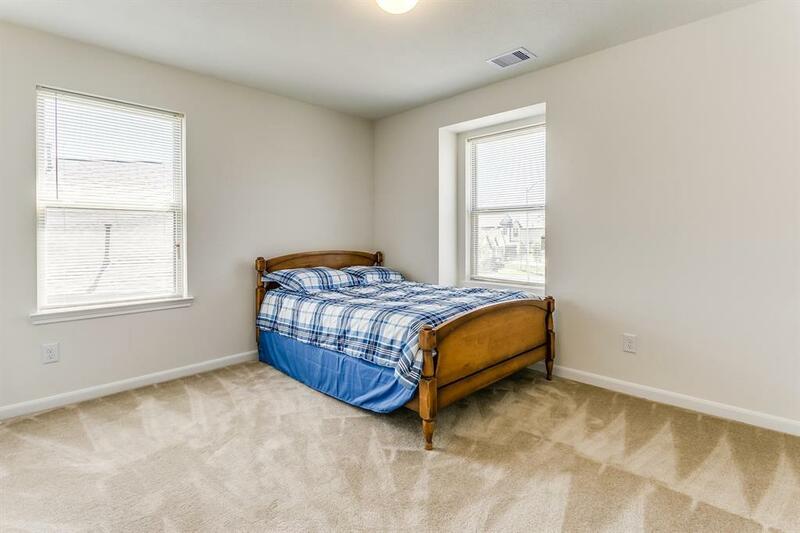 Two Size-able Guest Bedrooms also Located Upstairs with a Full Guest Bathroom. 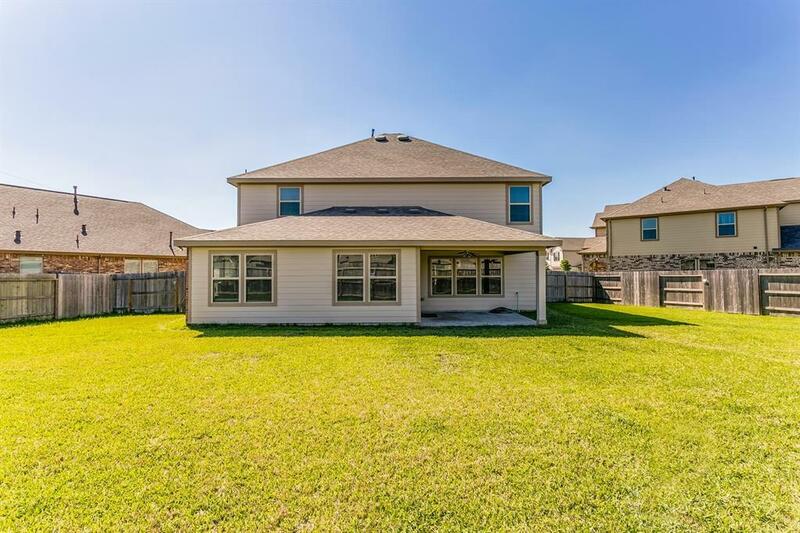 This Beautiful Home Features Many Builder Upgrades, Cul-De-Sac Lot with Large Backyard and Covered Patio, Great for Entertaining. 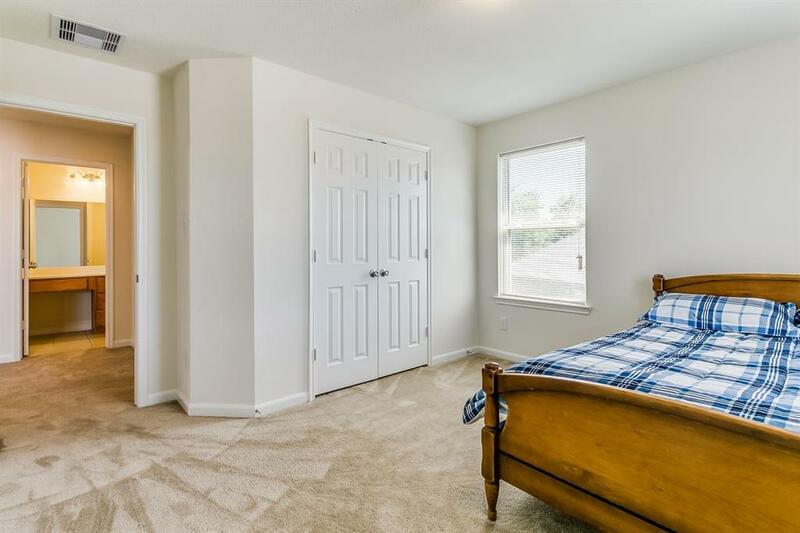 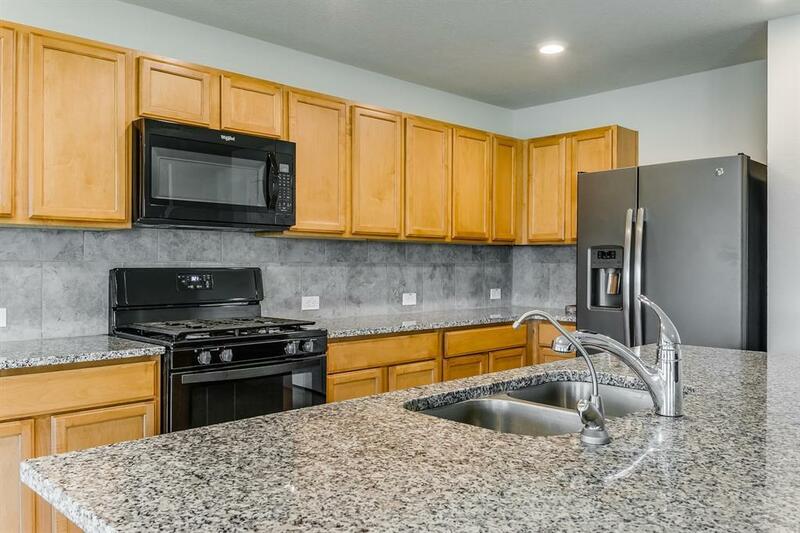 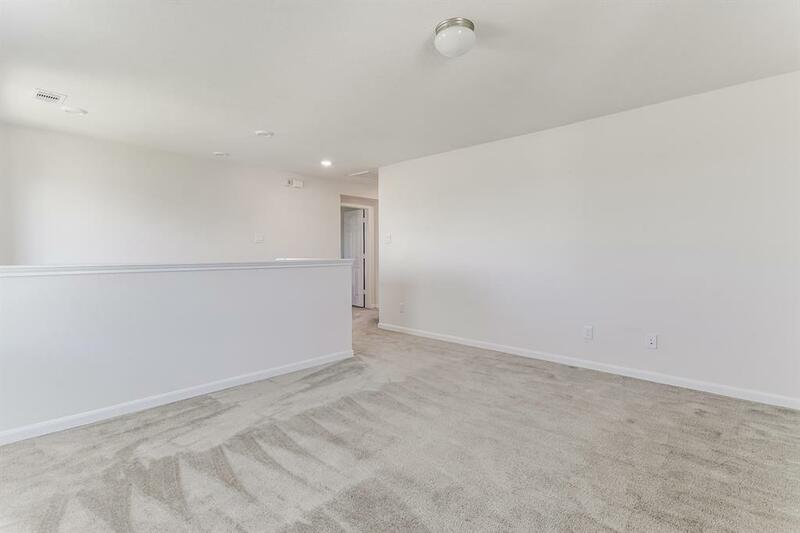 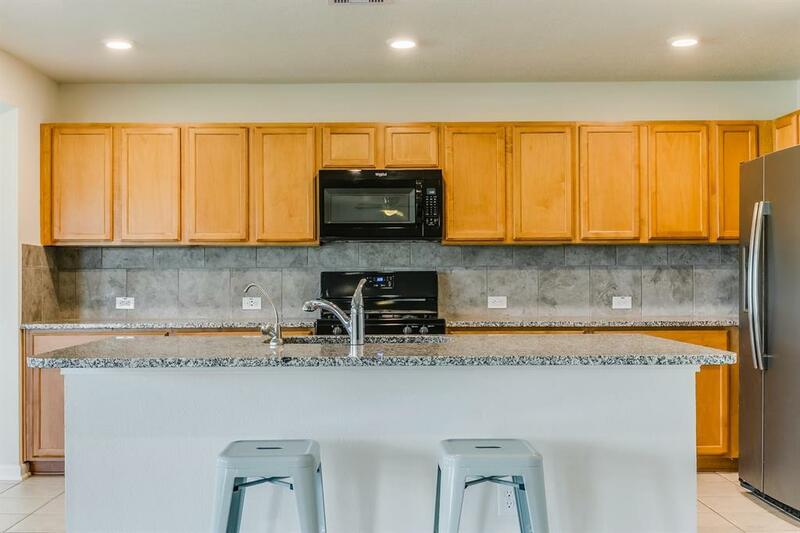 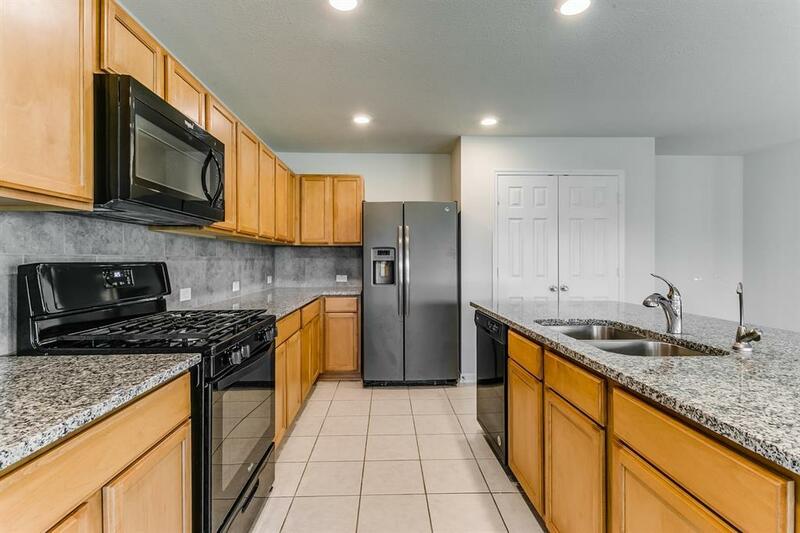 Recessed Lighting, No Carpet Downstairs, Water Purification system, Painted Garage Floor, Builder Foundation Warranty, Inspected Annually, and More! 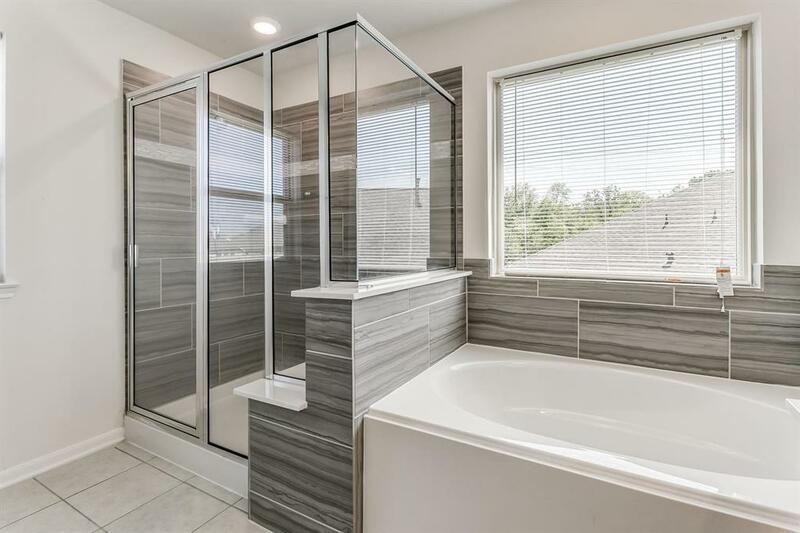 You Won't Want to Miss This Amazing Property! 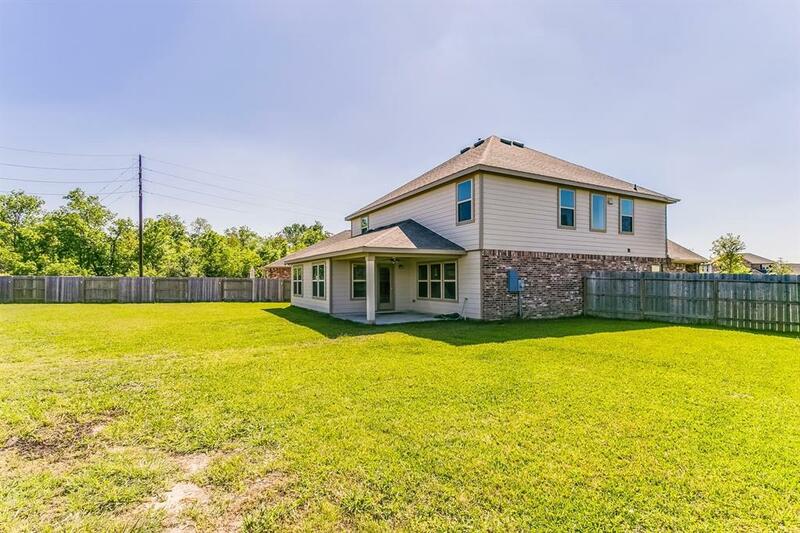 Directions: From Houston N. Take 288 South To 518/Broadway Street, Right On Fm518broadway Street, Left On Windward Bay Drive, Right On Bailey Springs Lane, Left On Havenwood Chase Lane, Home At The End Of The Cul-De-Sac.